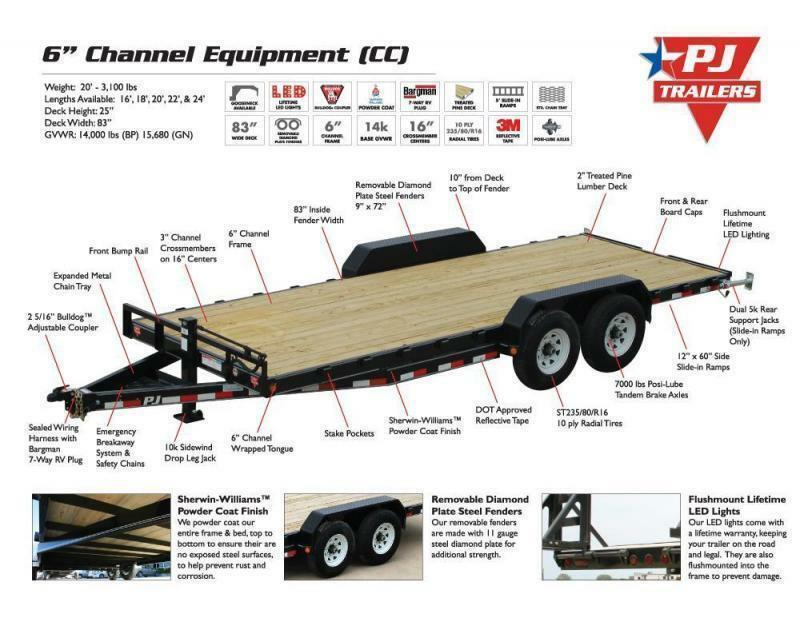 This is Big Tex's 14TL Equipment Trailer that utilizes a 3/4 tilting frame. This trailer has a 16' portion of the trailer that tilts and 4' that is stationary. 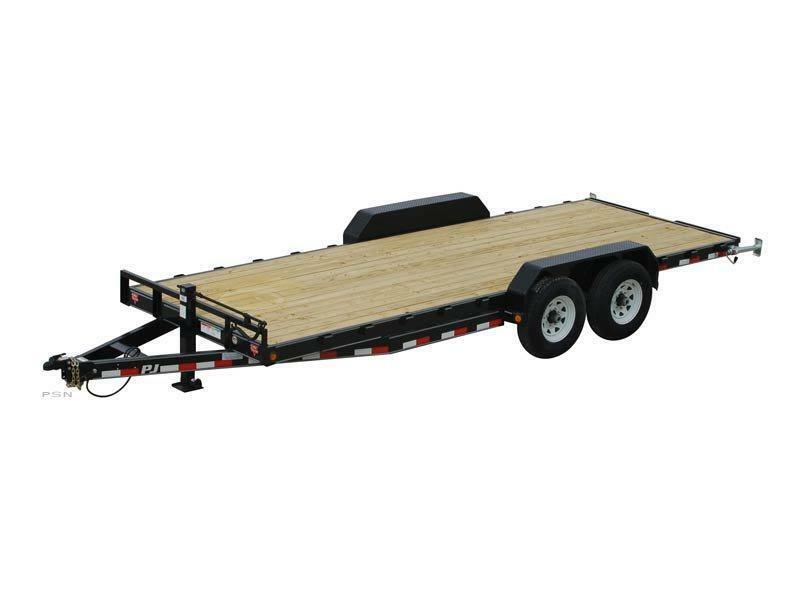 Buying a tilt trailer gives you the lowest trailer in the industry because its total deck height from the ground is 21.5" and the tilt is 11 degrees at full tilt. Like all of their equipment trailers, these come with Dexter EZ Lube axles with NEVR-Adjust brakes, 16" wheels with radial tires, and more! 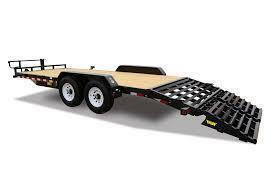 Come see why this is the best tilt trailer in the market!